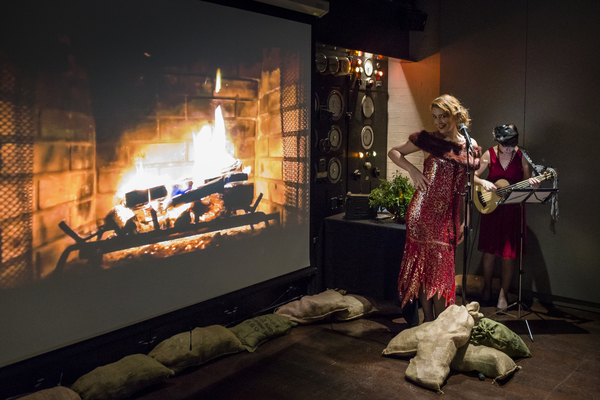 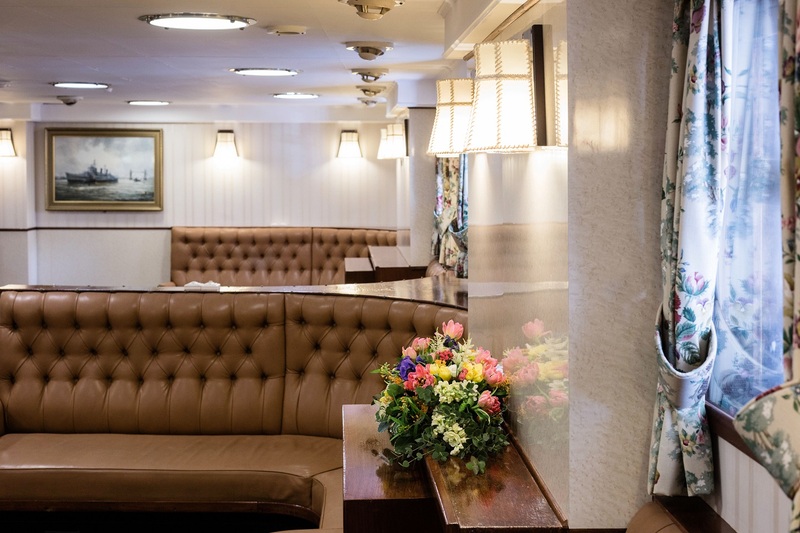 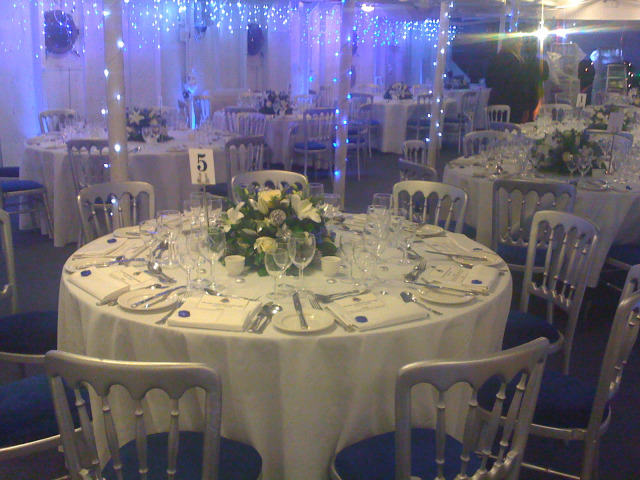 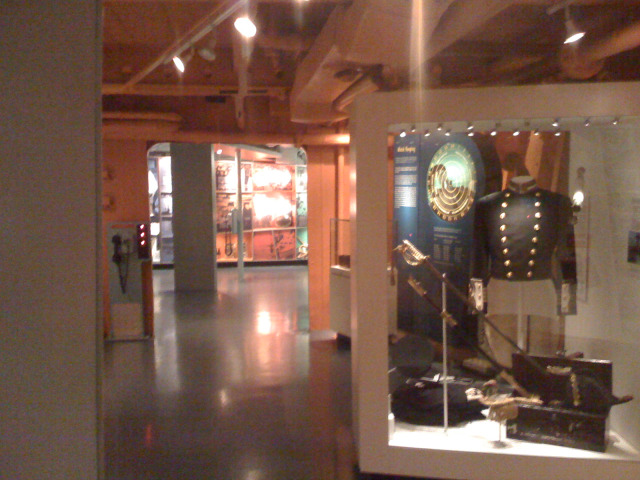 The Admiral's Quarters, Wardroom and Anteroom, the Ship's Company Dining Hall and the Morgan Giles banqueting suites can be hired for receptions, lunches, dinners and conferences, and a full catering service is available. 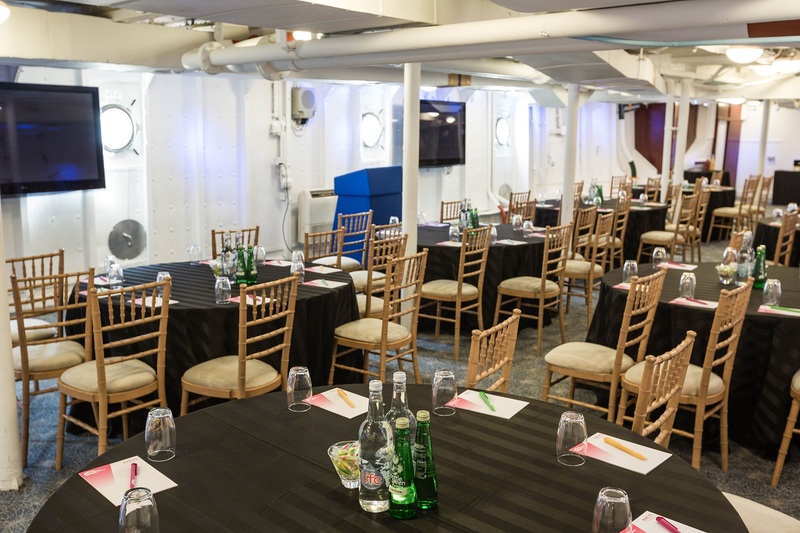 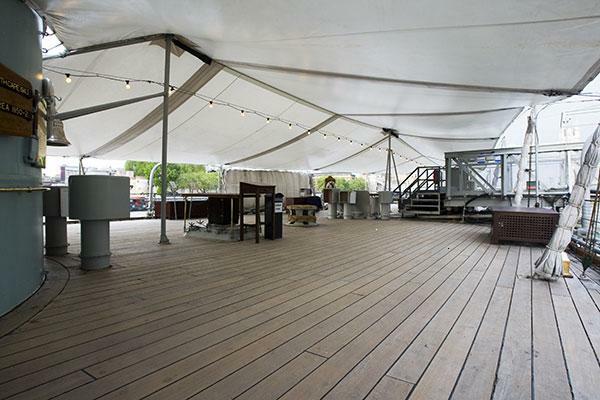 Our impressive Quarterdeck and Boat deck are available to hire for summer parties and Barbeques from May through to September. 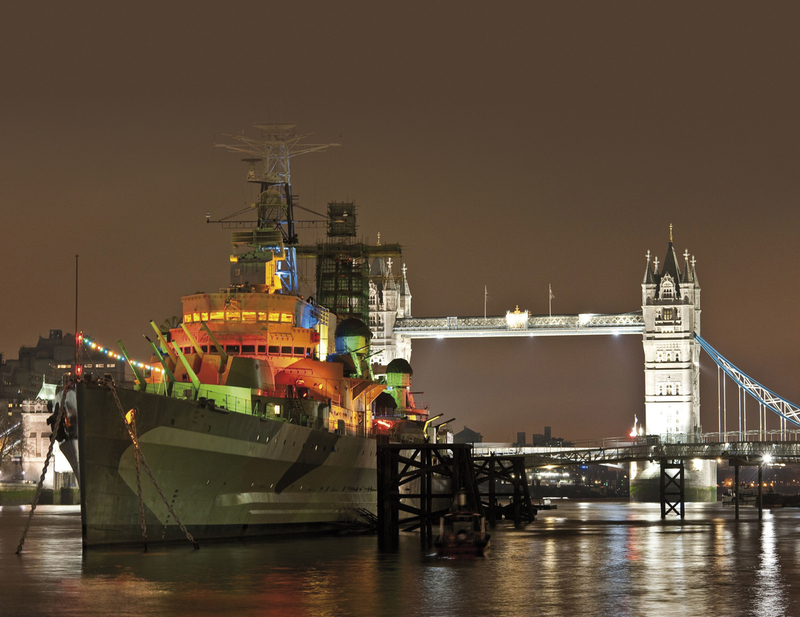 Contact HMS Belfast directly or use our simple contact form.